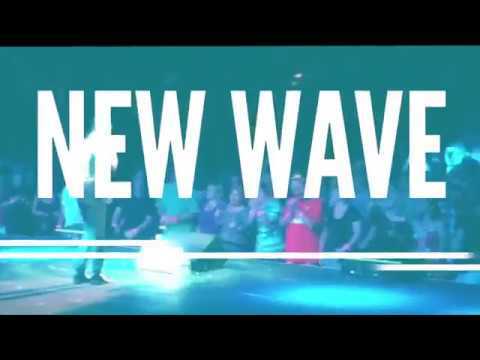 Create the ULTIMATE New Wave show with Music Zirconia's New Wave Package! Customize the package by choosing how many bands in the package and which bands you'll need for your event. Depeche Mode, The Cure, Billy Idol, Duran Duran, Blondie, New Order and more!